Expand search to view more listings in and around Colorado Springs. 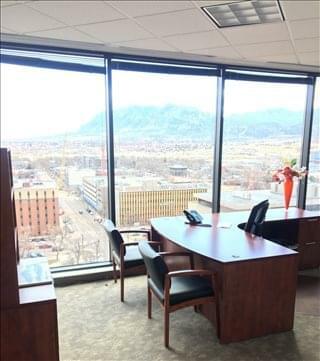 See more offices in and around Colorado Springs. We can help you search for and secure the ideal office space in Colorado Springs, CO at no extra cost to you. Our team has comprehensive knowledge of the local office market which enables us to find the office property you require from a wide range of locations and commercial building options. Much of the office space for lease and rent that we list offers temporary, flexible office rental agreements, enabling you to take advantage of an extensive range of amenities and facilities, and enjoy a prime business address in Colorado Springs, without being tied into a multi-year lease or having to budget for costly build-outs, furniture and equipment. With a single monthly cost per person, these fully furnished office suites and spaces for lease make it easy to budget and allow you to be as agile as you want. Offices.net was created to help businesses find new office space for lease with as little hassle as possible. 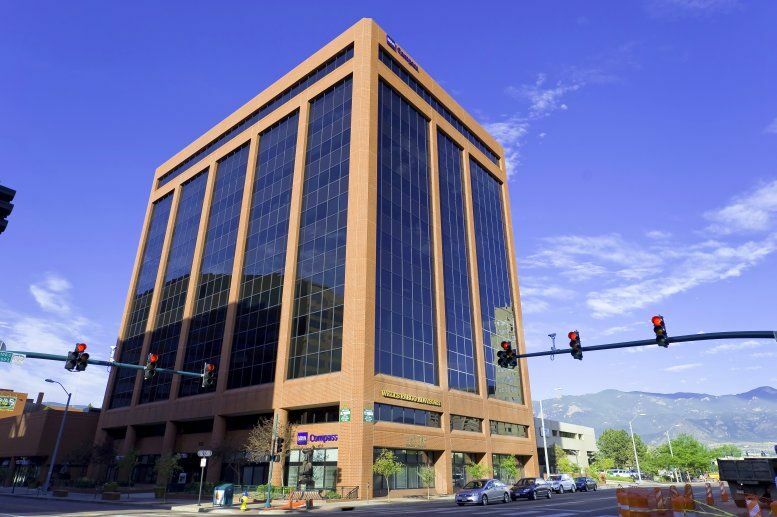 Flexible contracts and competitive pricing allows businesses of any size or budgetary constraints to benefit from the Colorado Springs, CO office space that is right for them. Let us help you find offices in Colorado Springs. 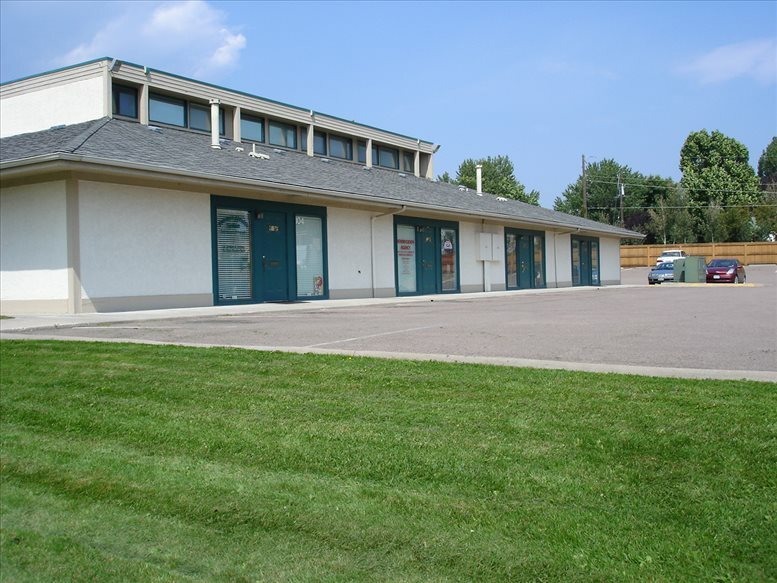 Whether you require Downtown Colorado Springs office space, a property that is within close proximity to Colorado Springs Airport, near Colorado City, located in Central Colorado Springs, or even close to a shopping center such as the Citadel - we will do our best to help. Our aim is to ensure that the process is as easy as possible for the companies we assist. The majority of commercial space in Colorado Springs is devoted to retail spaces, education, and healthcare/medical offices, so the office market is not as dynamic in comparison. In fact, during the last 10-year cycle there has been very little in the way of newly constructed office buildings, although this is expected to change from 2018 onwards. Market indicators (mainly leasing activity and vacancy rates) began to pick up in 2016 and have been on the rise since. Most of the office units available consist of old properties (built in late 1990s) in large building size and campus-style accommodation, of approximately 50,000 square feet and above. Vacancy rates are in the region of 20 percent, but are half that in respect to offices for lease Downtown. Top rents average $16 / sq ft / year in the CBD and are below $14 / sq ft / year in all other areas (2017 data). The local office sub-market is comprised of mostly 2 areas with office space near the CBD and the area between the airport and north of the I-25. The latter mostly consists of office accommodation in business parks where you can find flex space or a suite for lease with ample parking and a variety of amenities. The most notable of these include Highlands Business Park and Mountain Shadows Business Park. Another cluster of office buildings are located at the Patriot at InterQuest development, which features second-generation space suitable for lab, general office, and R&D purposes. The market outlook is generally positive as market fundamentals are strong. However, the future growth of the office market will depend on whether developers are able to meet the supply-demand gap for smaller office units, which are the property types with the highest demand. On our website you'll find numerous business centers and spaces available that come inclusive of an outstanding array of office services, with friendly reception staff, security and IT personnel, ample parking, property management, and easy access to WiFi and internet services, to name just a few. 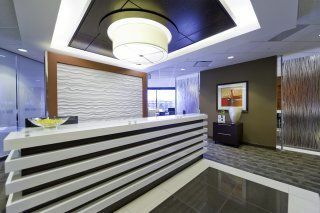 If you are looking for a coworking space, furnished offices or executive suite for lease - we can help. 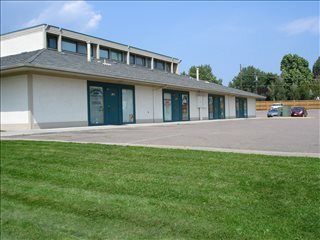 On Offices.net you can find office space for rent in Colorado Springs and near Colorado City, as well as around the United States. Whether you are looking for industrial space, retail spaces, executive suites, or commercial properties for lease - we'd love to hear from you. The capital of El Paso County is located in central Colorado, approximately 70 miles south of Denver. Colorado Springs is part of the Front Range Urban Corridor, which has a population of over 4 million people. The second most populous city in Colorado, and the forty-first most populous in the United States, Colorado Springs is regularly listed among one of the best places to live in the country. Major sectors that drive the city's economy include military and defense, high-technology, and tourism. The military is one of the largest employers in the area, and also supports the region's aerospace industry. Although the high-tech industry, like the defense sector, has declined in recent years, Colorado Springs continues to be a manufacturing center for complex electronic equipment. Since the second half of 20th century, defense and military have been important industry sectors, as well as education, following the establishment of a local campus of the University of Colorado, Colorado Technical University, and Pikes Peak Community College. The city's location on the foothills of the Rocky Mountains contributed to the development of a thriving tourist sector, which is active all year round and that also supports the growth of the services sector. As the state's second largest city, Colorado Springs also attracts a fair share of business travelers and convention delegates. Beyond the service sector, there are also several electronic manufacturing and tech-related companies based in the city. The largest employers are the US Air Force, Boeing, Northrop Grumman, General Dynamics, Lockheed Martin, Progressive Insurance, Memorial Hospital, University of Colorado, Comcast, Hewlett Packard, Oracle, Time Warner, Cherwell Software, EviCore, and Cheyenne Mountain Conference Resort. The local workforce consists of approximately 300,000 people. In 2017, an fDi Intelligence report listed Colorado Springs as the Best Mid-Sized US City For Human Capital And Lifestyle, and the city is also known for its sizeable community of veterans who contribute their experience to the labor market. However, it is relatively hard to fill specialized positions in tech-related occupations, and while demand is high and increasing, the supply of talent still limited. In support of the local business community are events like the Colorado Springs Startup Week, which has been celebrated since 2015 and is supported by Peak Startup, a local business incubator that has been working to advance the business scene in the region since the year 2000. The local Chamber of Commerce organizes several events to promote business development and partnerships. 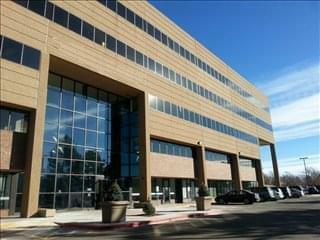 Choose one or more of the well located Colorado Springs offices for rent listed above. The professional office suites, shared work space and virtual offices on Offices.net are situated in highly sought after Colorado Springs business areas, and are available to rent on easy, flexible terms to suit your needs. 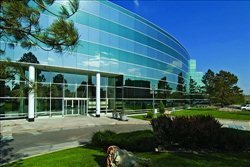 In addition to this Colorado Springs commercial real estate, we have an impressive selection of prime office space in other Colorado locations, all available on terms to suit your company's needs. Whatever your office property and leasing requirements, contact us using the form or phone number on this page.